Orion There is 1 product. 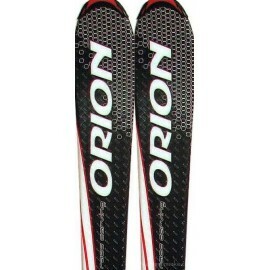 Lightweight all terrain ski, easy to turn and control, with 70mm under the binding for better handlng in deeper snow. Ex Demo for Top slalom racers and expert level skiers who want maximum performance and turning ability.